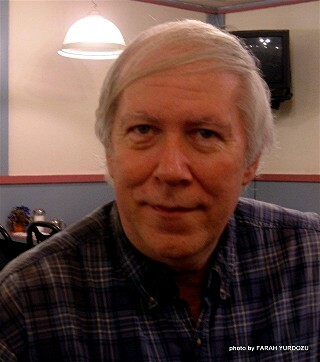 Harold Egeln is the founder and director of S.P.A.C.E., the Search Project for Aspects of Close Encounters, a support and research group founded in New York City in 1992. He is also editor of two on-line newsletters: the "Close Encounters News" and the "Spaceship Gaia Explorer Journal." Since 1989, he has been a professional full time journalist, and is currently working for Brooklyn's largest weekly neighborhood newspaper publishers. 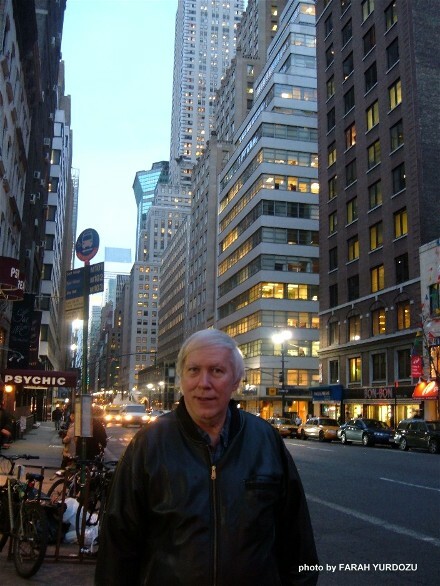 Harold also worked briefly for the NY City Council as a District Office Media Aide and Speech-Writer. He has been a peace activist since the late 1960s, and for five years in the 1980s he was the executive director of a large nonprofit peace organization with seven chapters in the city. Harold is also the Vice President of the NYC chapter of the National Space Society, a pro-space program advocacy organization. He has been kept up with developments in space science, astronomy and UFOs since he was a little boy. He has appeared on over 30 TV and radio programs and at a dozen conferences.